Sandhill cranes are one of conservation’s biggest success stories, and they also are one of the most romantic! Sandhill cranes seek out a mate before their annual migration to their breeding grounds and form a pair bond by unison calling. 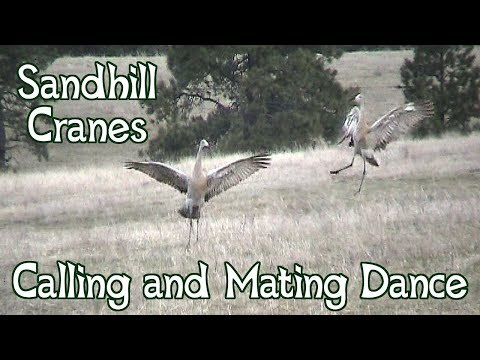 When they arrive at the breeding grounds, sandhill cranes perform elaborate dances as part of their mating ritual. Once their mate is suitably impressed by their sweet dance moves, the sandhill cranes begin to nest and form their lifetime of bliss. 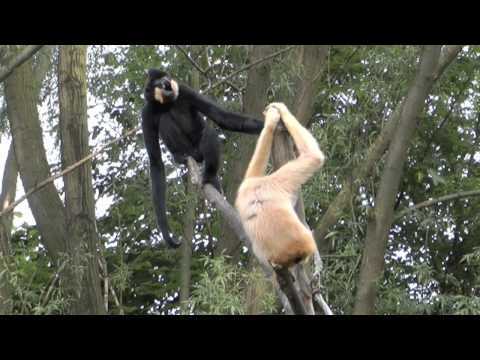 These pair bonds last until one of the cranes dies – a true mating for life scenario. Prairie voles are unique amongst their vole contemporaries for their tendency to mate for life. Studies have found that prairie vole brains respond differently to the chemicals released during social bonding and mating than other voles. 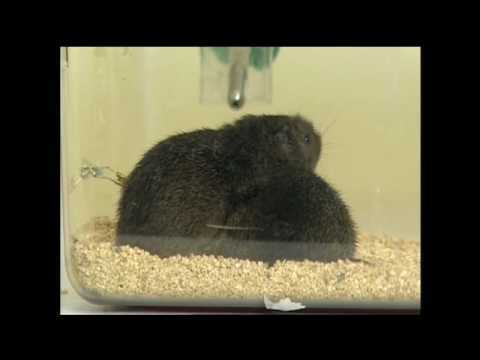 This means that the bonds they form are so strong that male prairie voles often resist during vole “temptation scenarios”, in which an unfamiliar female is introduced. Rather than sidling up to the hot new vole in town, male prairie voles spend their days with their mated partner, snuggling and sharing responsibility for raising the family. Aww. 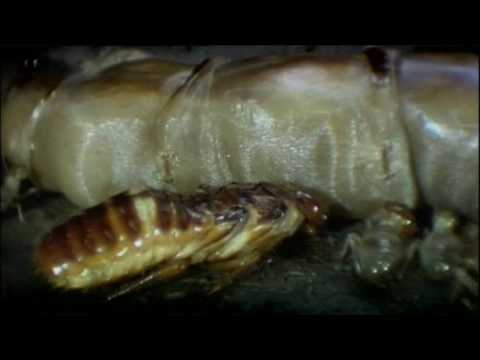 Unlike ants, where the queen doesn’t limit herself to just one mate, termites form a lifelong pair bond (which, as the video below shows, proves that love is blind and also sometimes icky). Termites will land on a log, find their termite soulmate, and begin building their life together within a few hours of meeting. Of course, termites sometimes get buyers’ remorse – a species of termite native to California occasionally sees either the male or female termite abandon their new mate within the first 90 minutes of their “marriage” to seek out someone better. Sometimes even the truest of termite love doesn’t last. Beavers are another of the rare mammal species who mate for life. Beavers live in colonies which are made by mated beaver pairs and used to raise their children. After about two years, beaver kits move out of Mom and Dad’s dam to find their own beaver spouse and have up to 20 years of marital bliss. Should the worst happen and one of the beavers come to die, the still-living beaver will seek out another mate to find love anew. This photograph of a beaver was donated by National Wildlife Photo Contest entrant Kelly Lyon. If you’re feeling down because humans don’t necessarily mate for life, don’t worry – at least we’re more romantic than black widow spiders, praying mantises, and paddle crabs, all of whom have a tendency to eat their Valentine! Show that special someone that you are wildly devoted to them by symbolically adopting a barn owl, gibbon or beaver today! Not only does it provide you with the opportunity to impress your beloved, but you’ll also be helping support the National Wildlife Federation’s conservation efforts.